Make the short drive from Seattle to Vancouver in as little as three hours and come experience beautiful British Columbia, Canada. Award-winning. 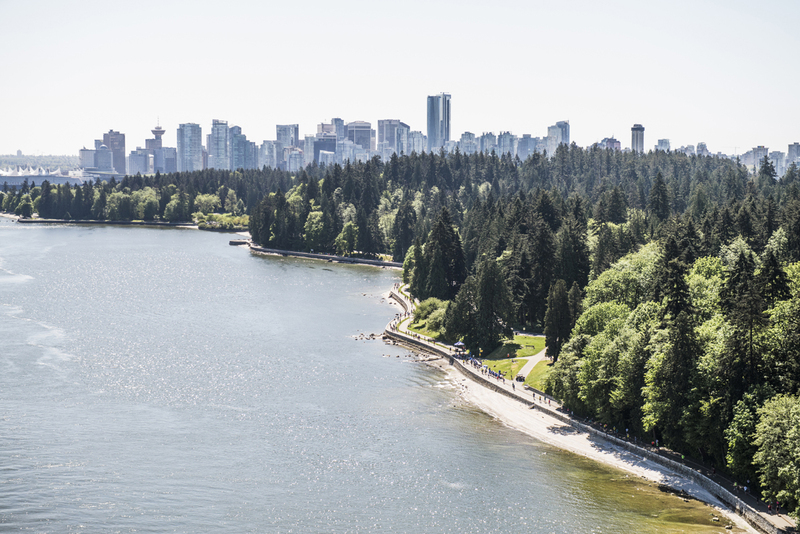 Visit Vancouver, Canada and experience Stunning Running. Make the short trip up the Coast and join in!